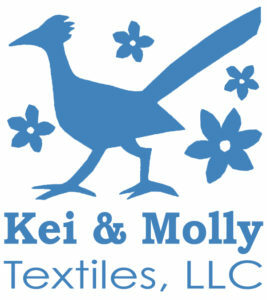 Thank you so much for donating to The Children’s Hour Inc! 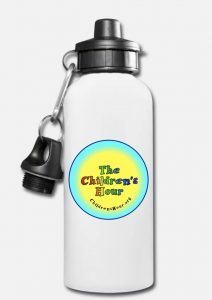 While supplies last, donate $100 and we’ll send you The Children’s Hour stainless steel water bottle! Or, you can donate through PayPal and use your credit card. Some employers offer a matching gift; ask yours today! Your gift will go a long way. 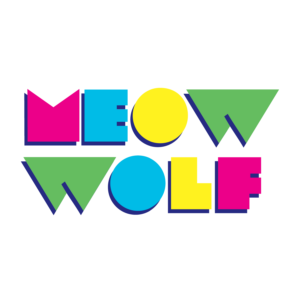 It will pay for engineering and equipment costs as we travel around New Mexico producing live shows from public venues, offering free family fun for our community. We’re enhancing our podcast posts to include curriculum to offer to teachers for free classroom supplemental materials. Also, we’re going into schools recording children who have written content for the show. Plus, we’re always training kids how to create radio, as active participants on every program. Thank you for supporting high quality children’s broadcasting with your gift to The Children’s Hour Inc.
Save The Date! Friday May 3rd. Have dinner at Chello Grill in #ABQ at San Mateo and Cutler, and half your bill goes to support @TCHRadio Print and bring this flyer to help your favorite kids radio show!